You have a project idea of your own that needs to be developed! 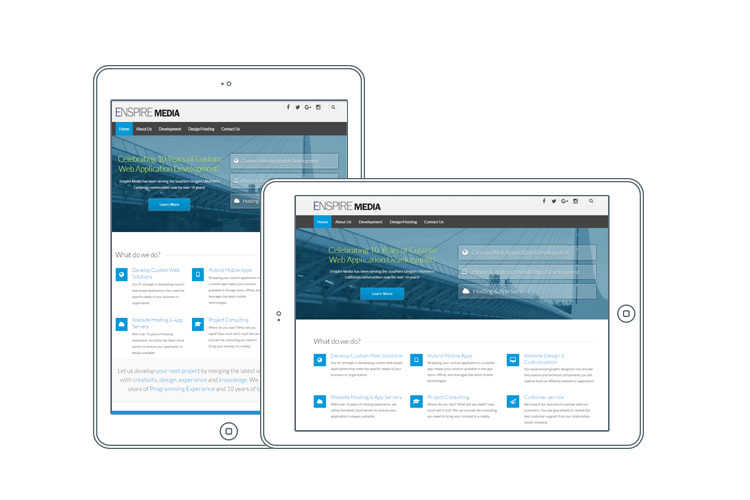 Let Enspire Media help! 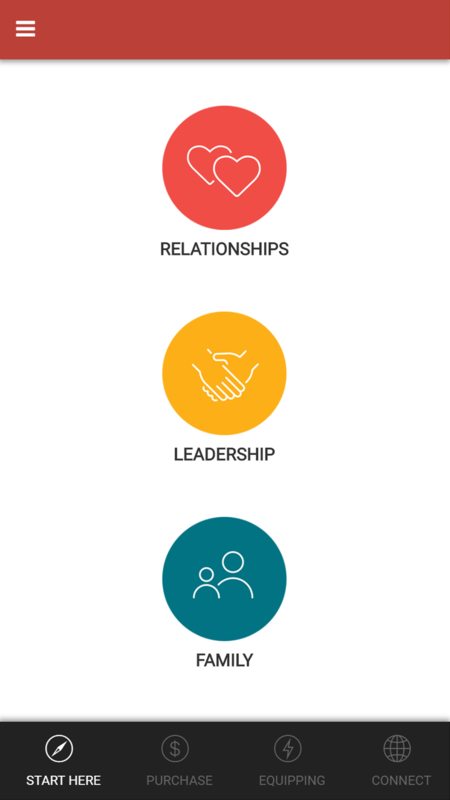 Functional Consultation - The first step in the process is identifying your specific functions, problem, or need your app will be designed to address. Branding & Design - Our graphic designers will assist in branding and design elements for your App's image. This is essential for proper product recognition and marketing. Data API Development - Your App's Application Program Interface (API) will be developed to keep your data in sync with a cloud-based database and served on dedicated App Server(s) for your app. 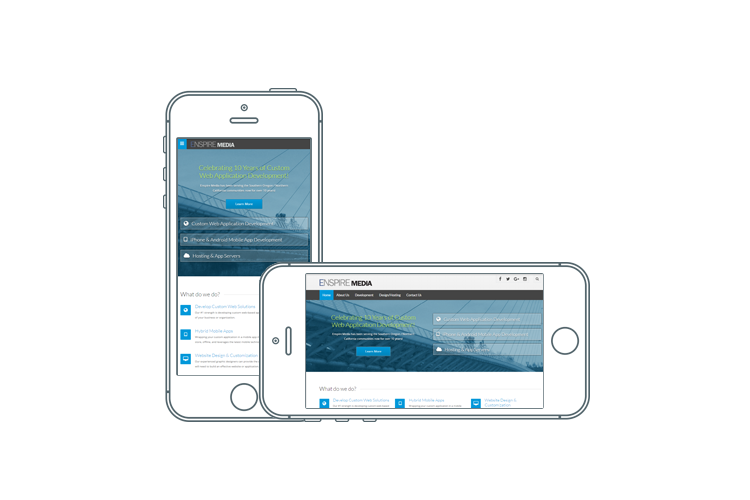 App Testing - Your App will be made available on a limited number of Android/iOS devices for functional testing within a group of test users. 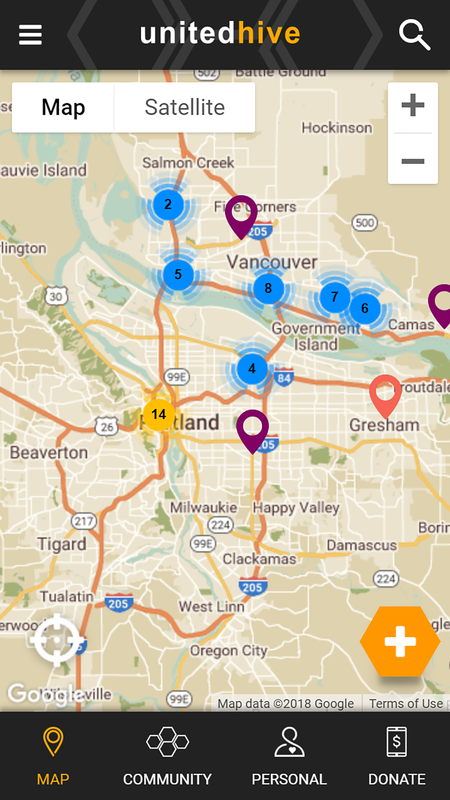 App Submission - Your App will be submitted to the Android Play Store and the Apple App Store for review and approval. 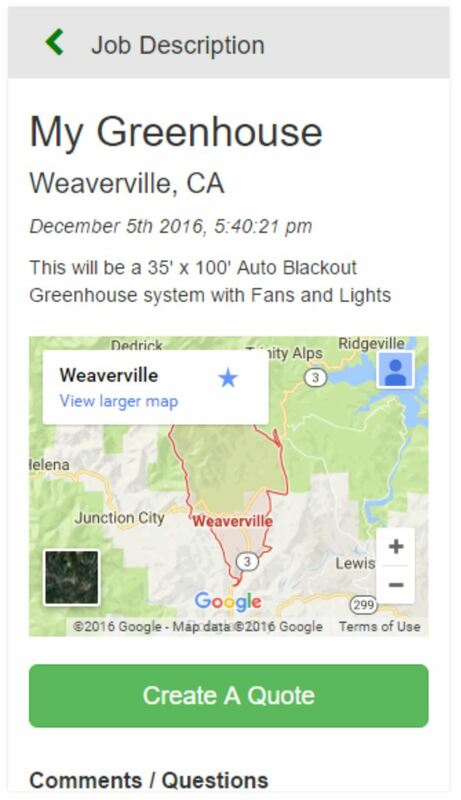 For Apple devices, this approval can take several weeks. 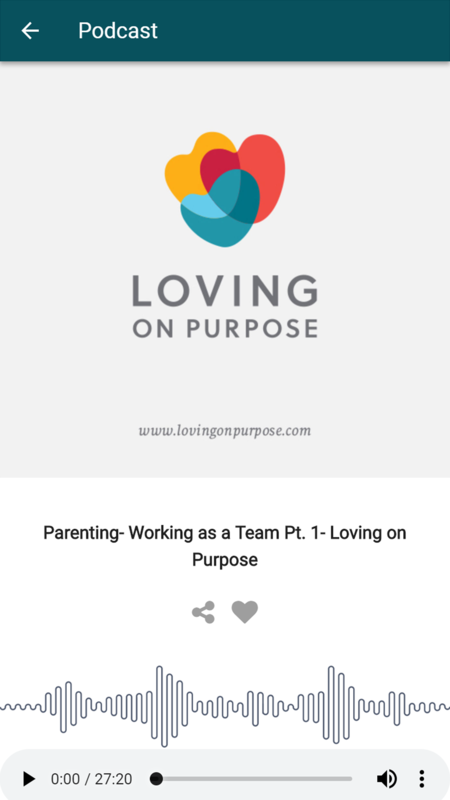 Publishing - Publishing and making your App available to the masses is almost the final step in the development process. Maintenance and Updates - Keeping your App up-to-date and working with the latest releases of the Adroid and Apple operating systems is important to you and your users. Enspire Media is here for that leg of the journey as well. 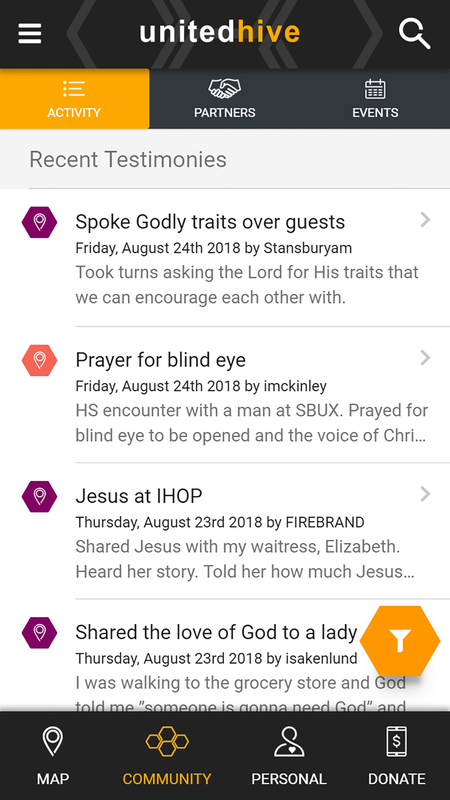 The United Hive app was developed as a social platform for sharing testimonies of Miracles, Healings, Prayer, Encouragement, and Salvation from around the world. Teaming up with JCI Marketing for the design work, Enspire Media developed the iOS and Android app and corresponding website at www.unitedhive.com. 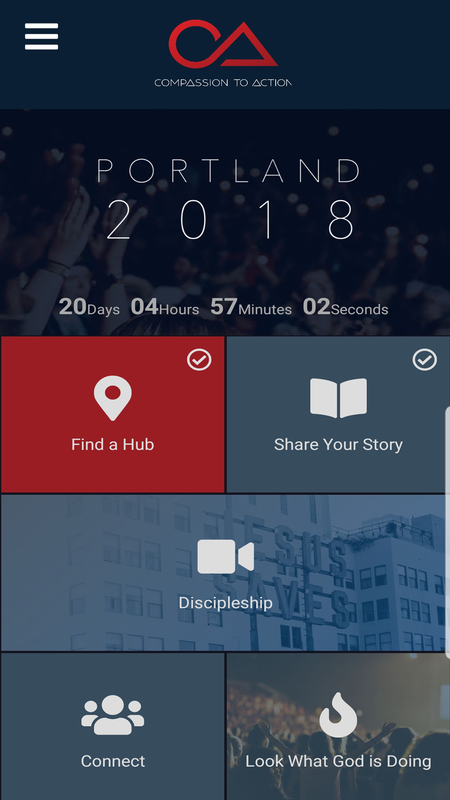 The Compassion to Action app was developed as a companion for a series of evangelistic stadium events starting with Portland 2018 event in September 2018. 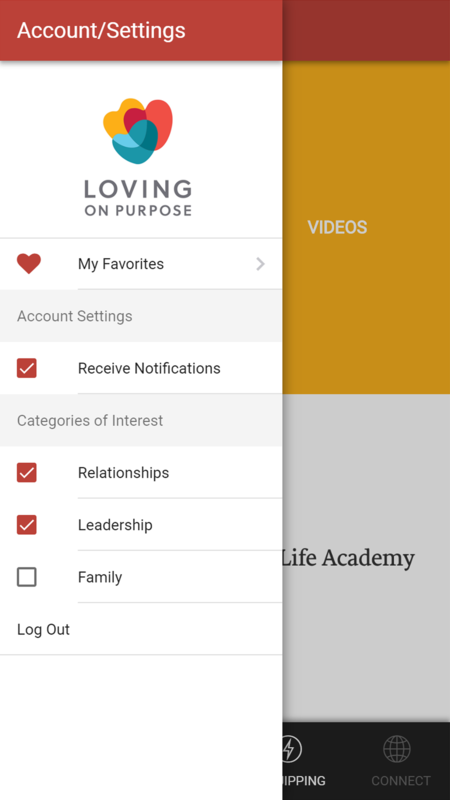 The app allows users to find a hub church, generate video testimonies, and view Discipleship videos. 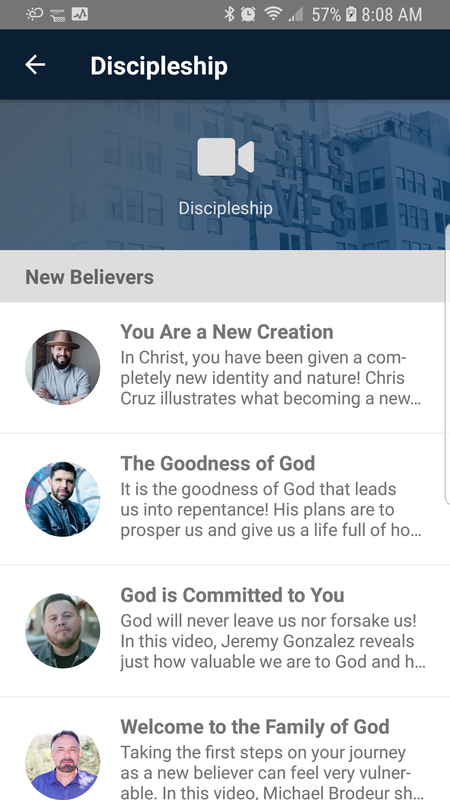 This discipleship tool is the mastermind of Evangelist Chris Overstreet and his team of young evangelists. The EK Construction app is a resource for contractors to review and submit bids on greenhouse installation jobs for Emerald Kingdom Greenhouse. 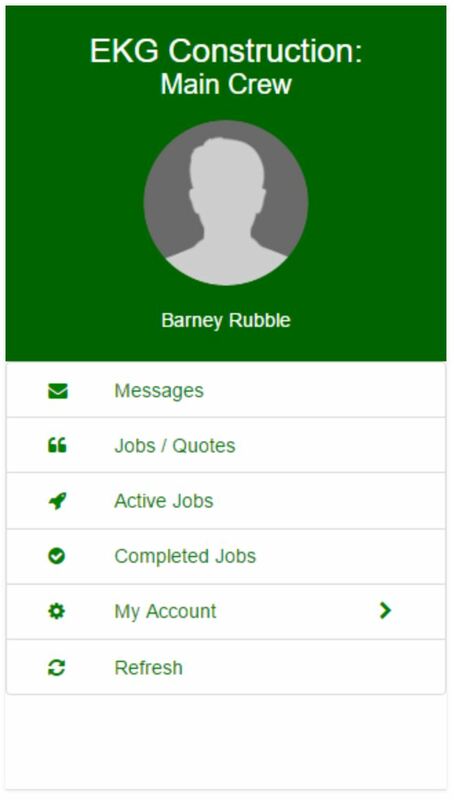 Once a job is accepted, the app provides the ability to supply job updates to the customer. Once complete, the job is evaluated given a five-star rating. 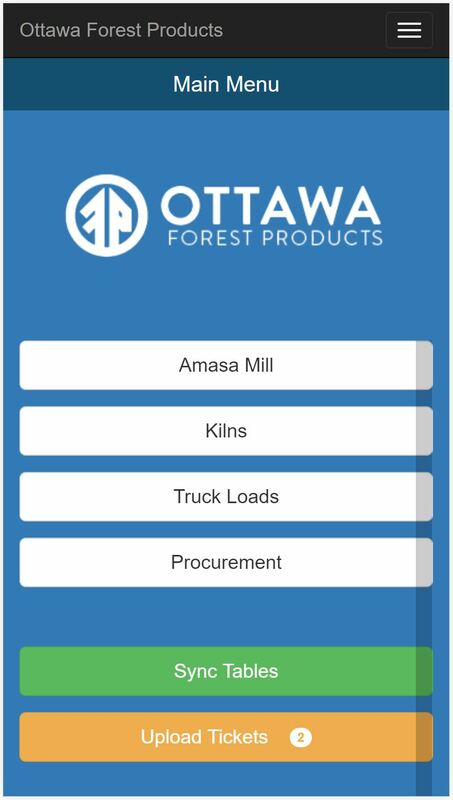 The private App developed for Ottawa Forest Products in Ironwood, MI is an inhouse tool for scaling and managing timber procurement inventory. 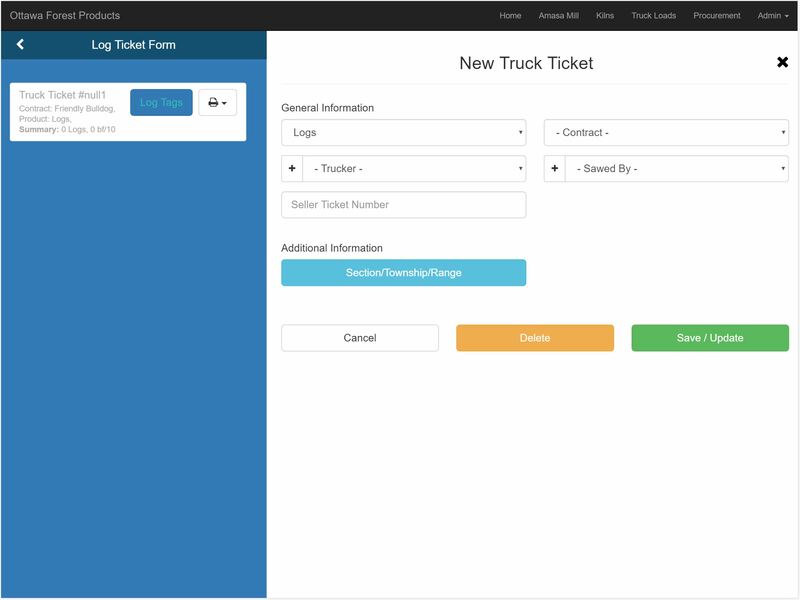 Our latest update integrates the Ottawa System with a truck scale system, feeding live scale values into the Ottawa database.